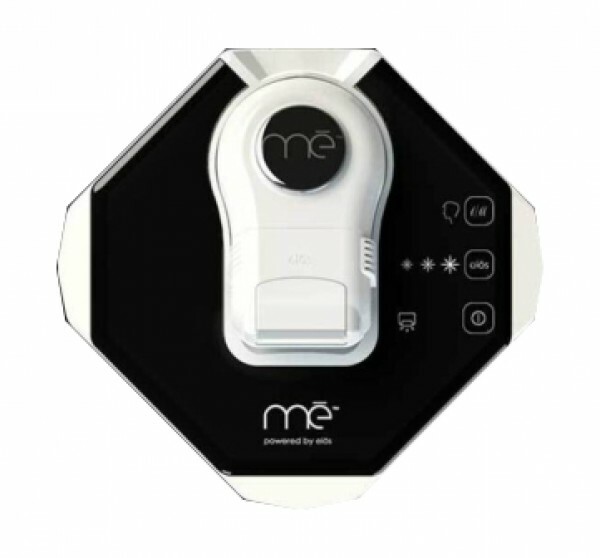 me elos Touch Advance for the Face & Body with an outstanding 500,000 flashes. Professional Laser Hair Removal At Home! Free precision unit! 500,000 flashes, 2018 latest version! The built in cartridge will last for years of full body treatment! This Device includes a free precision unit . An at home professional permanent hair reduction device. Dual action: use the epilator/ shaver along with the laser treatment. From the scientists at Syneron - the inventors of IPL and the breakthrough elōs professional technology - comes the mē, the first and only at-home device to combine Intense Pulsed Light (IPL) and Radio Frequency (RF) energies to deliver clinically proven, permanent hair reduction. The combination of these two complimentary energies delivers unprecedented safety, speed and effectiveness for smooth, hair-free, beautiful skin. IPL and RF technologies- proven safe and effective to treat ALL skin tones for both body and face and all hair colors, even the fairest one. mē is the only device that combines elōs technology that slows down hair regrowth and mechanical hair removal. 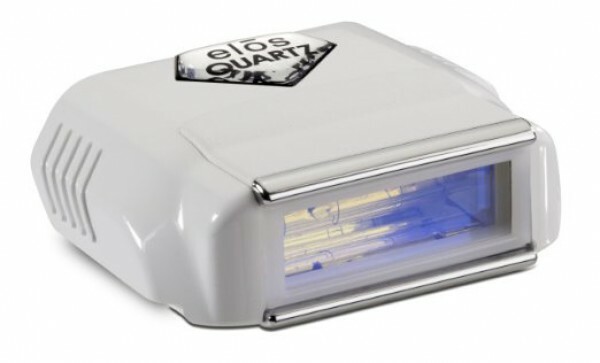 mē touch comes with a 200,000 built in Quartz lamp cartridge that can last for years of home use treatments. Used by dermatologists around the world, this revolutionary technology makes professional at-home hair removal available for everyone,no matter what your natural skin tone. But the revolution doesn't stop there. The mē is clinically proven to be effective on the widest range of hair colors, even on blond, dark blond and red hair. Use mē once a week over six weeks, then do periodic touch up treatments as needed when hair appears. For light hair (blond, dark blond and red hair), it is recommended to us an epilator. Additional sessions may be needed.